In 14th-century Scotland, sixteen-year-old Martin Crawford spies Robert the Bruce being hunted by the English. That day marks the start of Crawford’s involvement in the fight for Scottish independence from the English, but he’s not a warrior. Martin’s wish is to be a cleric, and his involvement is as an observer, spy, and message bearer for the king. His mobility allows him to be privy to the king’s strategic decisions as well as see the battles from a distance. 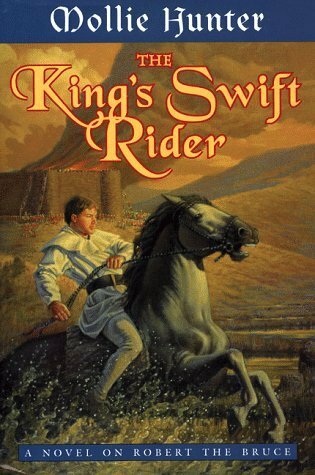 The King’s Swift Rider provides a good background to long-ago events. Though this account is strongly biased toward the Scots, I enjoyed learning more about this period in history and about the famous British and Scottish leaders involved. The contrast in attitudes between Martin, a pacifist who is nonetheless deeply, and nonviolently, involved in the war, and his brother, a sometimes blood-crazed warrior, deepened the interest in the story for me. This is not a story that either glorifies or wholly condemns war or violence. This book will appeal to readers who enjoy action, history, and books about war and strategy. The details about medieval life will appeal to fantasy enthusiasts as well as Live Action Role Players (LARP). 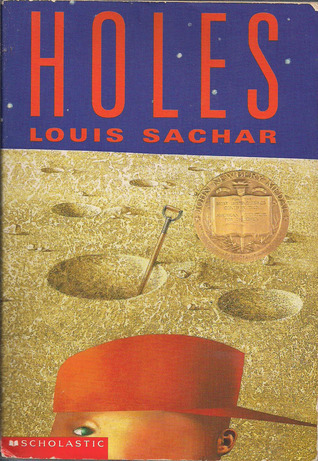 The main character is sixteen, but I think this book will appeal to upper middle grade readers as well as young adult readers. I checked this book out of my local library. Scarlett Garner’s doesn’t remember anything about her life before she turned four. She knows a fire forced her family to move, but she can’t remember their first house or even their town. The fall she is fifteen a new boy enrolls in school and Scarlett is swept into a romance. Everything is wonderful until a concussion from a car accident begins to shake loose her early memories. Those memories start her life on a new, terrifying course. Suddenly, everyone close to Scarlett seems to be lying to her and the only thing she knows for certain is that she’s fighting for her life. 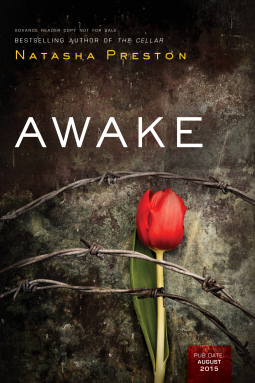 Fast-paced and romantic, Awake moves quickly and got me reading faster. I’m never one to enjoy being kept in suspense too long. The themes of betrayal and protection loom over the book and make for a compelling story. I found the pacing satisfying until the very end. The final chapter felt tacked on and hurriedly written and could be skipped. There’s the perfect thread here for a sequel and I’d love to read it to find out what happens. This story is filled with the emotions and questions adolescents face: How do I know I’m in love? When is lying okay? What do I believe? What decisions can one person make for another? This should prove a popular library read. 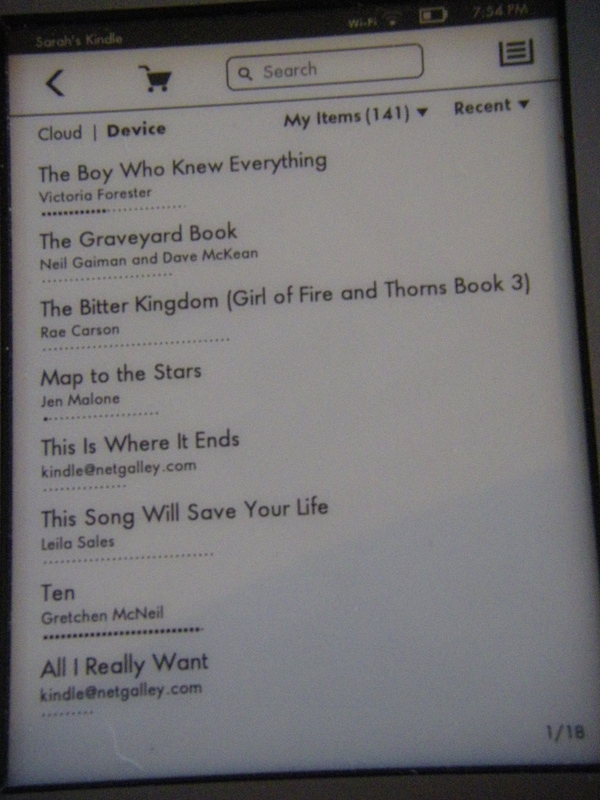 I read this book as an electronic advanced reader copy courtesy of Sourcebooks Fire and NetGalley. A Summer Reading List? It’s a Family Tradition! When I was a child my grandmother came to visit for two weeks out of each summer. She didn’t bring a reading list, exactly. Instead, she came with one suitcase full of clothes and one suitcase full of books. That second suitcase was her reading for two weeks, almost. 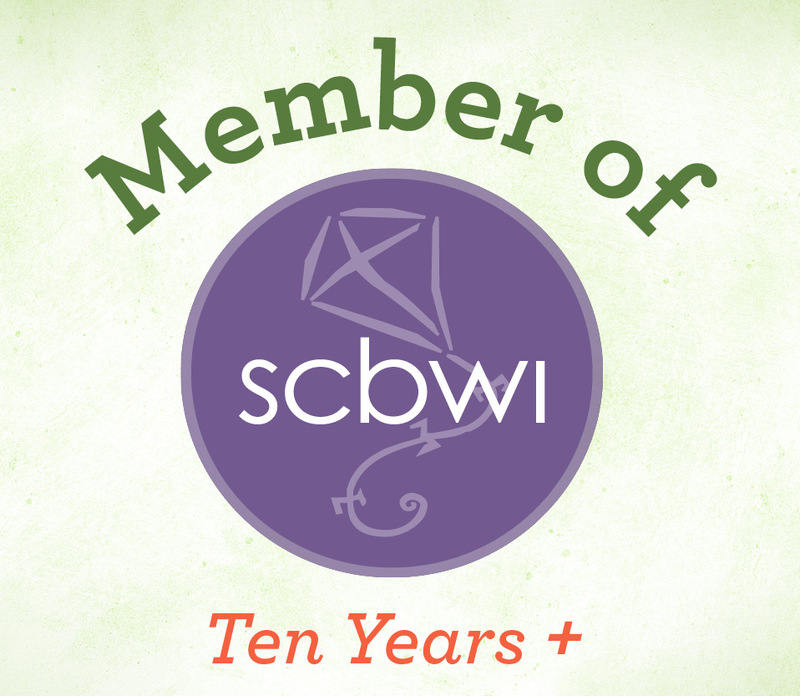 She often finished her books early and chose other books to read from our shelves. I’m no match for my grandmother, but I usually read loads of books on vacation, too. Not this year. This year I visited with friends, played games, walked the beach, and lazed around. That was great, but I’m glad I still have 2 months before school starts to catch up on my reading. I’ll supplement these with more galleys and trips to the library as the summer goes on. Charlesbridge, 2012 1st paperback edition 2015. In January of 1919 a disaster occurred in Boston that is almost hard to imagine today. A huge tank—filled with over two million gallons of molasses—burst, damaging the elevated train tracks, lifting buildings off their foundations, and carrying pedestrians and workers into Boston Harbor. Eleven people died and forty were injured. Buildings were destroyed. Clean up took weeks, but the investigation into what happened and who was responsible would drag on for years. Deborah Kops has written an interesting account of this bizarre accident. She spends just enough time orienting readers to the neighborhood, the people, and the times of the incident. She details the effects of the tragedy, setting them squarely in facts that help readers understand the times. For example, the ambulance drivers were women, for though World War I was over, the troops had not yet returned from Europe. The Great Molasses Flood follows some of the children and adults involved from the time before the incident through to the years after the case was settled. Period photographs and a beautifully drawn map of the neighborhood help readers understand the details even better. Sidebars present additional information about the 18th Amendment, women’s suffrage, the history of Boston’s North End, and other important historical information that will help readers further understand the story. One aspect of the book I appreciated most was the way the hearing was presented. During her research Kops waded through 25,000 pages of transcripts to bring the most interesting information about the people we’d been following. She also presented the testimony in a way that was informative about the justice system but also left readers wondering how it would all come out. This was a truly enjoyable middle grade nonfiction read. I’d heard only a little about this incident before reading the book. I’m glad to know more about it now. I read the electronic ARC of The Great Flood courtesy of Charlesbridge and NetGalley.